✅ Trip Verified | Vientiane to Luang Prabang. 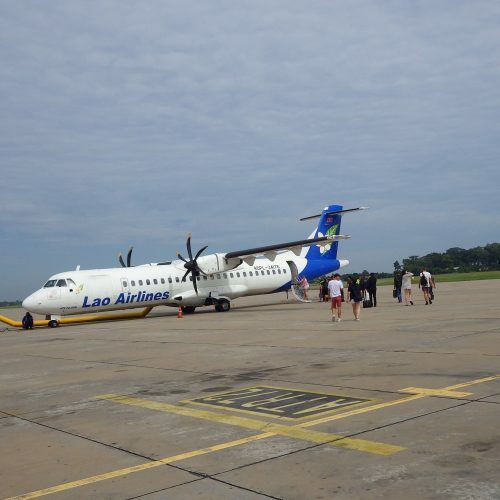 This was my first time to fly with Lao Airlines. The plane was ATR 72-500 which is a propeller driven airplane. It was quieter than other propeller driven airplane. The flight time was only 50 minutes, so the airlines only provided only a bottle of mineral water. The crew were kindly. ✅ Verified Review | Bangkok to Pakse return via Savannakhet. Very nice little airline, friendly crew, standard seats, decent snack for such short flights. All flights were on time, boarding was fast and efficient. Particularly good magazine with up-to-date and relevant information for such a small airline. Good prices as well. 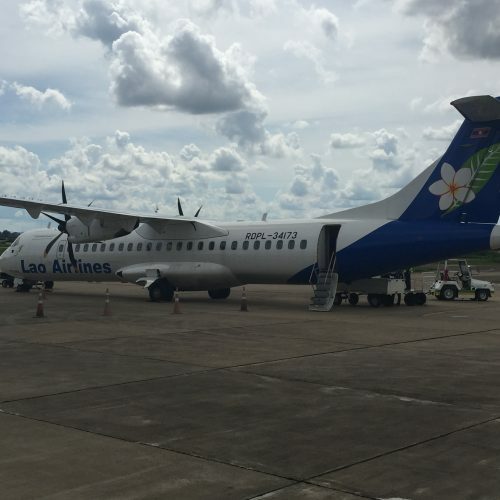 ✅ Verified Review | Flew Lao Airlines from Bangkok to Savannakhet. Prompt check in with friendly staff. ATR72 was clean but possibly a little old. A snack of chicken sandwich and cake was served. A cold drink or the great Beerlaos also offered and accepted. The flight is 1.5hrs and on landing great views of the Mekong as you cross over from Thailand to Laos. 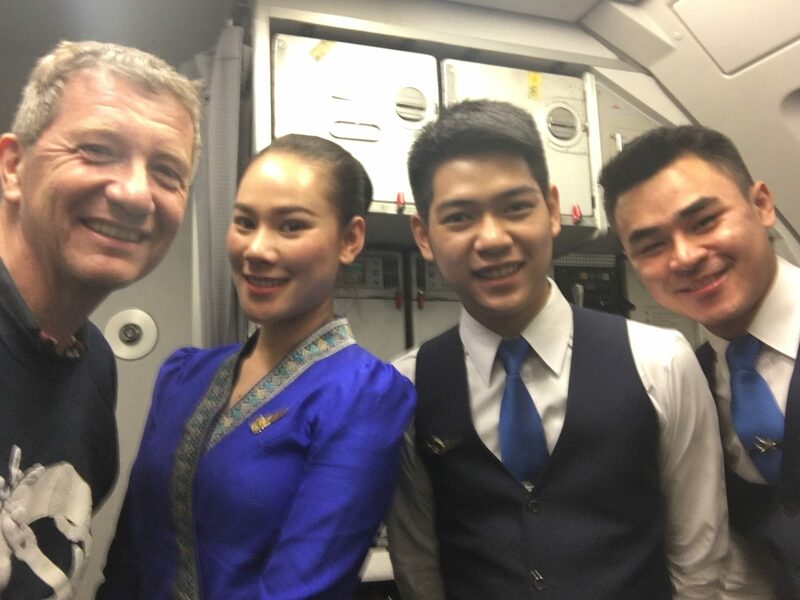 Service onboard friendly even with the cabin staff having to deal with Mr Bean. He managed to spill his drink over himself and 2 seats. Taken care of politely by staff. 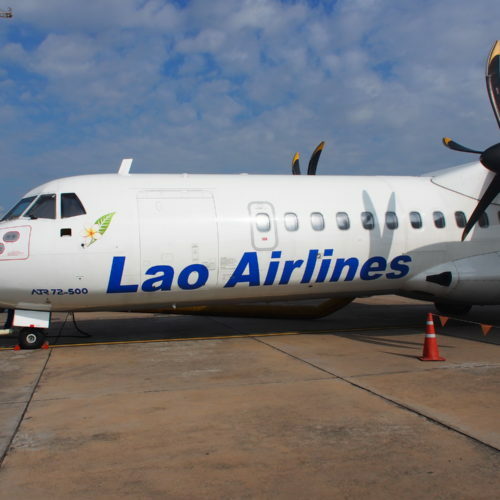 I would use Lao Airlines again as long as the price is right. 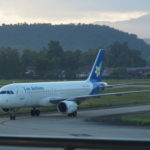 ✅ Verified Review | Short 50-minute domestic flight from Vientiane Wattay to Oudomxay Airport and return with Lao Airlines. The flights were about 45 minutes late on both legs. There were only two flight attendants on this flights. They were friendly and efficient. The snacks and drinks were sufficient on this short flight. "service is pleasant and professional"
Check in at the Vientiane domestic terminal is quite chaotic. 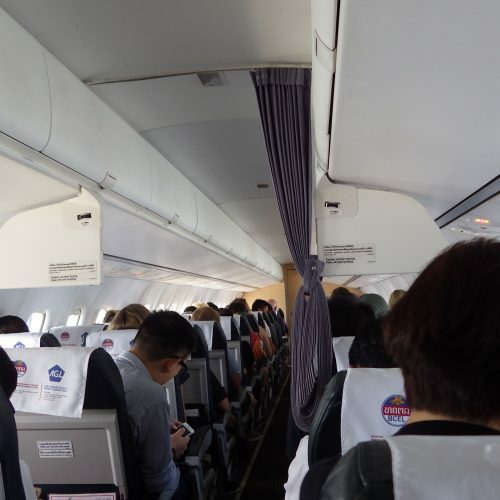 However, the on-board experience with Lao Airlines is generally very good. 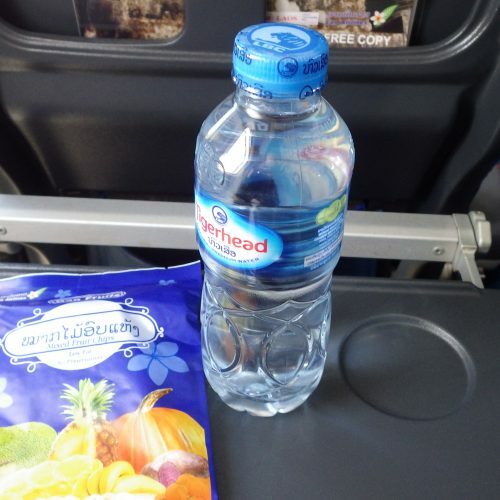 This is a very short flight but Lao Airlines serves water and a snack. Aircraft are quite new and service is pleasant and professional. Overall, it was a very good experience and I would happily recommend the airline. 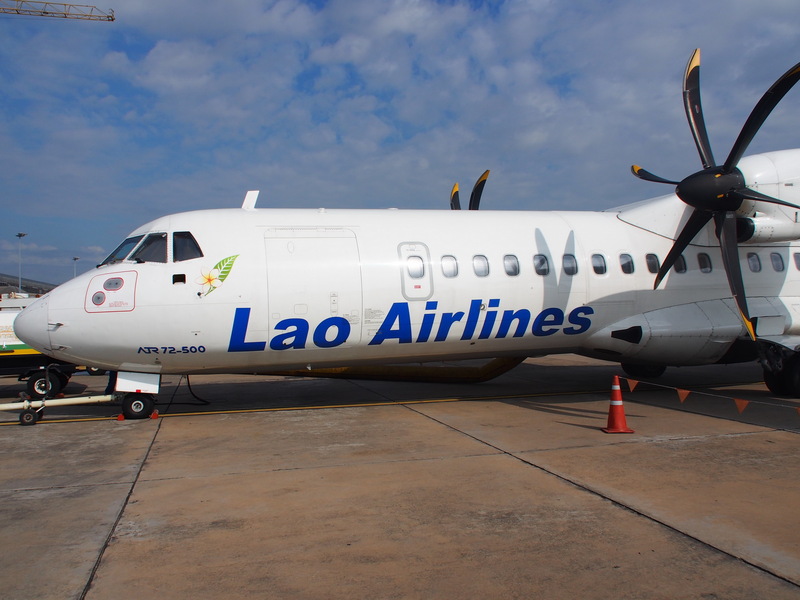 "good experience with Lao Airlines"
✅ Verified Review | Domestic flight from Vientiane to Savannakhet via Pakse with Lao Airlines on the ATR72-500. Flight was on time and the aircraft was clean. 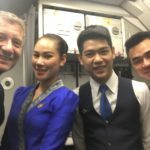 Flight attendant was really friendly and helpful. Hot beverage was served on the Vientiane to Savannakhet leg. Locally produced fruit chips was served as well. Overall, a good experience with Lao Airlines. "I won't recommend at all"
✅ Verified Review | Singapore to Luang Prabang via Vientiane. Nice aircraft and nice meal. However, during my holidays, I received a message that my return flight was cancelled due to no shown (which was totally wrong). I had to call my travel agent to understand that the issue was from Lao Airlines. 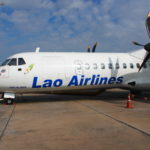 Customer service from Lao Airlines didn't help me at all. Moreover, during the way back, a technical issue happened on the aircraft during the flight so we had to come back to the airport. Huge delay and not much apologies or explanation. Then, I contacted Lao Airline customer service to share my feedback, I couldn't get any reply and after investigation (and 5 mails), they confirmed that the issue was from the airline end due to technical glitch. If you want to travel without any worry, I won't recommend at all this company. ✅ Verified Review | Chiang Mai to Luang Prabang with Lao Airlines. Wasn't expecting much from this short flight and was very pleasantly surprised. The staff was friendly and efficient. Drinks were provided as soon as possible. I even got my first Beerlao. The food was a snack of 2 apple slices, 2 grapes, and a bun filled with a piece of ham. The ham didn't look too appetizing to me so I ate the bread. Considering the flight was so short, getting anything more than pretzels was a surprise. The flight itself was on time and smooth. The only drawback was that the propellors are loud when you're seated near them. ✅ Verified Review | Siem Reap to Vientiane via Pakse, Luang Prabang. Lao Airlines is a very nice little airline. Check in was friendly and quick for both flights, and boarding was efficient. The crew were gracious and served a snack and drink on each leg (two of the three legs were less than an hour). 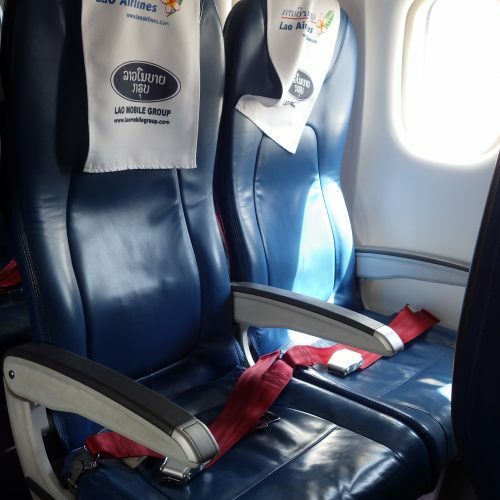 The seats were comfortable for a regional hop. The planes operated on time. 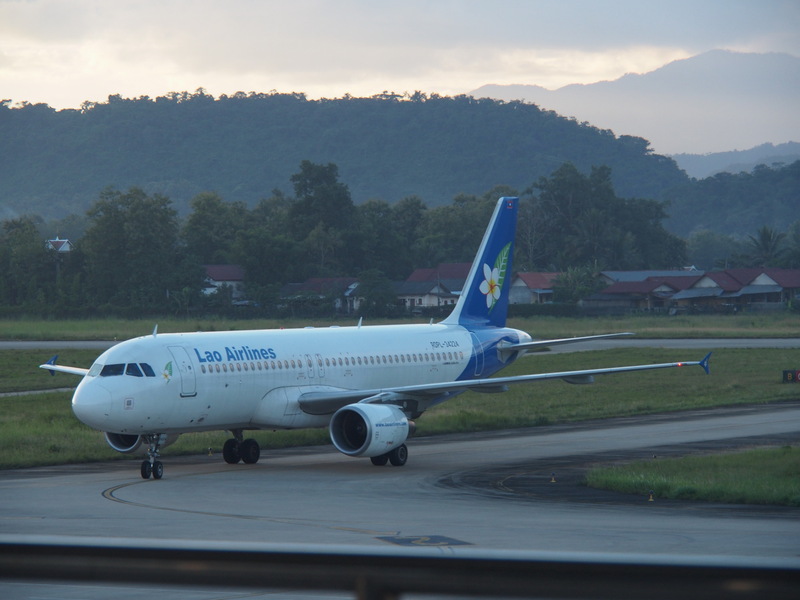 Note, if you are travelling on the Lao Airlines flight from Siem Reap to Luang Prabang you will go through Lao immigration at Pakse -- so make sure you fill out your landing form on the short hop from Siem Reap. Also, at Vientiane the domestic terminal is very run down and does not have a proper luggage carousel. There is a rugby scrum to get luggage off the flight. ✅ Verified Review | Flew Lao Airlines QV535 from Luang Prabang to Singapore on an A320. Legroom was decent, there was an PTV at each seats but somehow cannot be turned on. 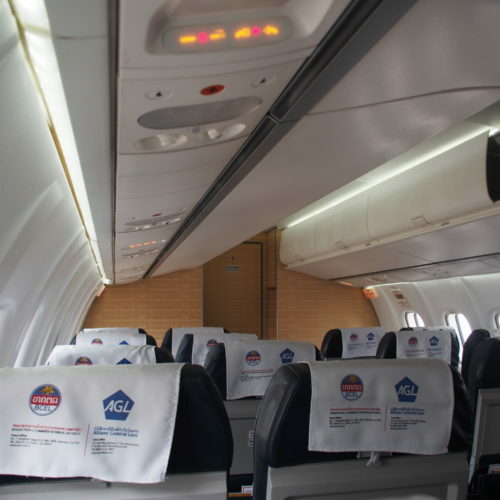 The seat was quite comfortable and cabin crews were cheerful serving the passengers. 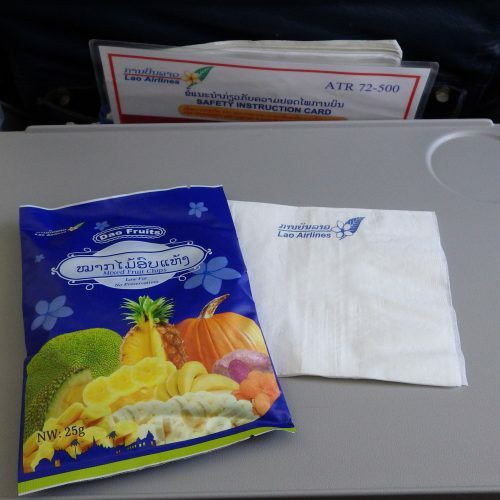 We were served a pack of fruit chip on LPQ-VTE sector and a full meal on VTE SIN sector.